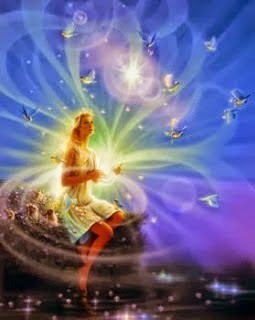 Master Unveilings Crowd The Aethers, As Gaia Releases. Fomentings are observed within and without. Zambics come in the rescue mode, as the living Light is curled. Friends of the planet are gathered for the show.